PRICE DROP FROM $52,101, PRICED TO MOVE $7,000 below NADA Retail! Superb Condition, CARFAX 1-Owner. 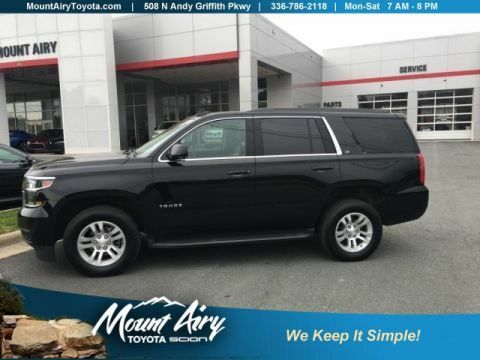 Third Row Seat, Heated Leather Seats, Nav System, 4x4, Quad Bucket Seats, Hitch, Aluminum Wheels, Non-Smoker vehicle, 1-Owner CLICK ME! 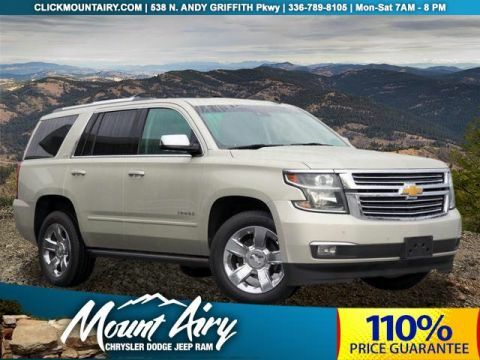 Leather Seats, Third Row Seat, Navigation, 4x4, Quad Bucket Seats. MP3 Player, Keyless Entry, Remote Trunk Release, Privacy Glass, Steering Wheel Controls. Chevrolet Premier with Silver Ice Metallic exterior and Jet Black interior features a 8 Cylinder Engine with 355 HP at 5600 RPM*. Non-Smoker vehicle, 1-Owner. Edmunds.com explains The front seats are comfortable and support a wide range of body types..
Was $52,101. 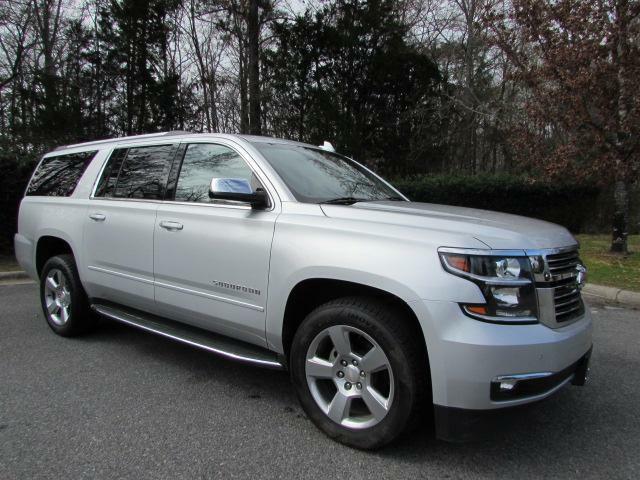 This Suburban is priced $7,000 below NADA Retail.